Wonder Woman - Steve and Diana. Still from Wonder Woman (2017). 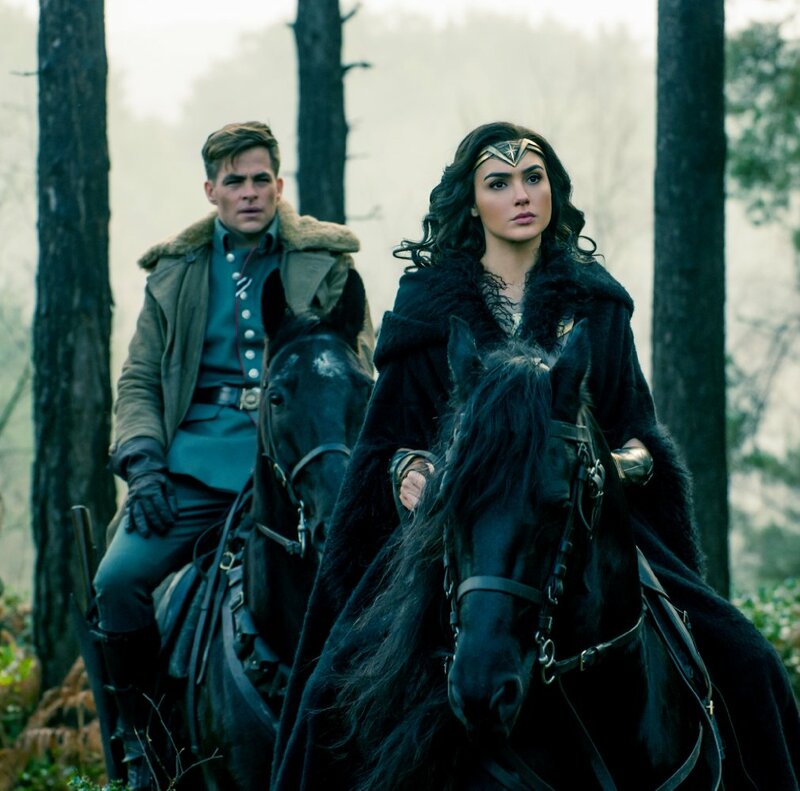 HD Wallpaper and background images in the Wonder Woman (2017) club tagged: photo wonder woman movie 2017 still gal gadot diana prince chris pine steve trevor.